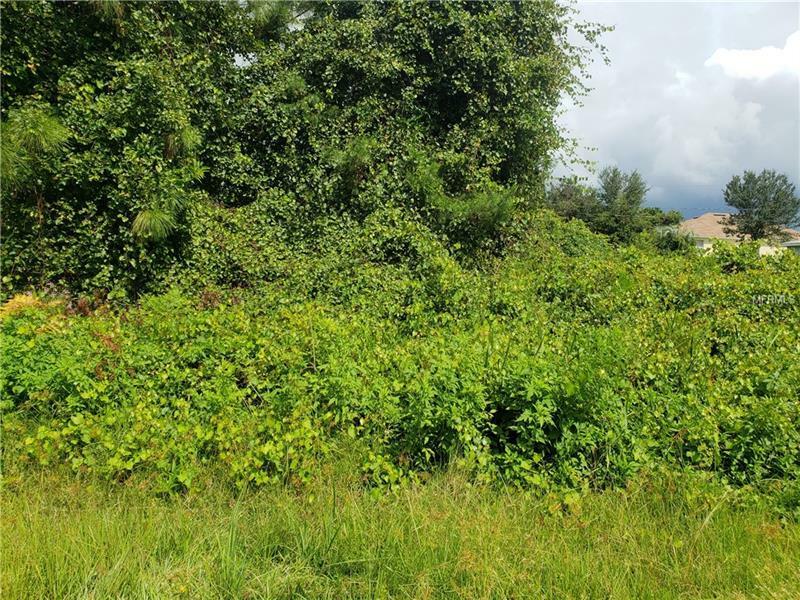 BUILDERS SPECIAL This 77 X 125 lot dimension is located in an established neighborhood. Come build your dream house on this 0.221 acre property. Close to grocery, gas station, restaurants, Daytona beach and Orlando Attractions.